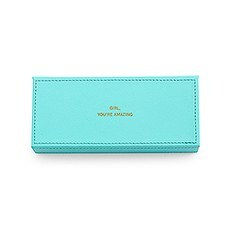 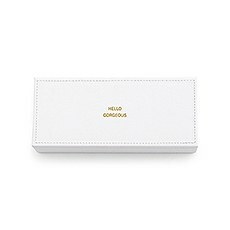 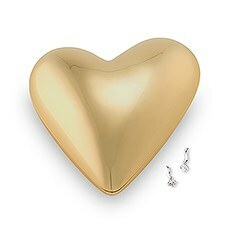 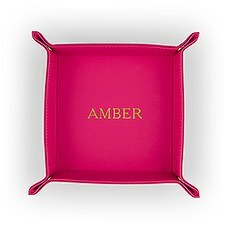 These gold foil embossed, faux leather jewellery boxes come in fabulous colours inside and out for a modern and classic way to store your trinkets. 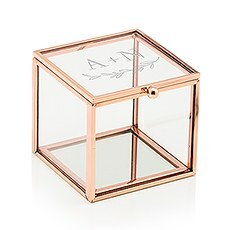 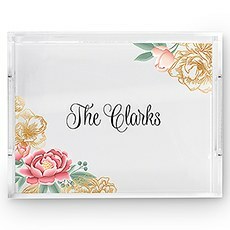 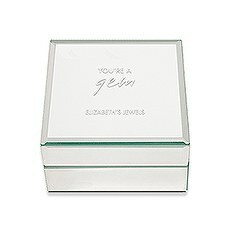 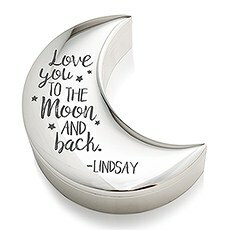 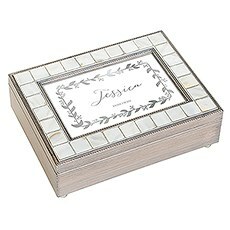 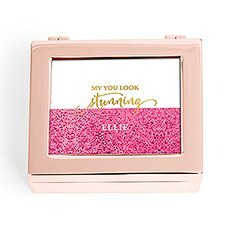 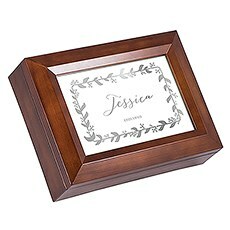 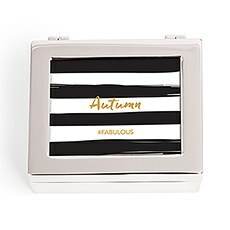 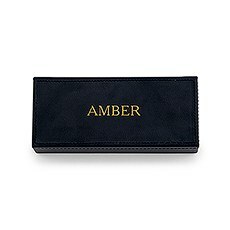 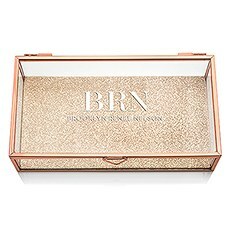 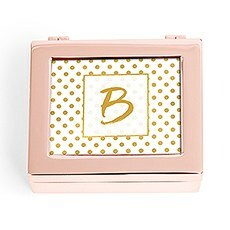 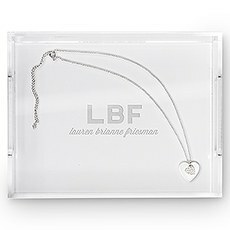 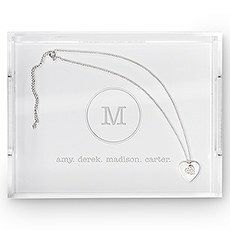 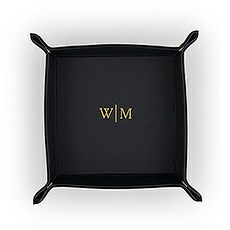 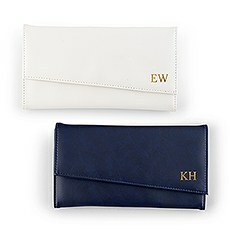 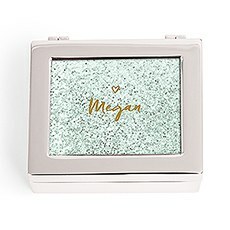 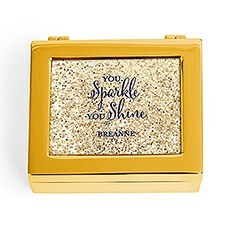 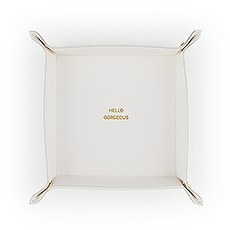 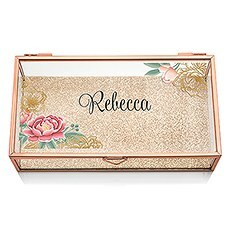 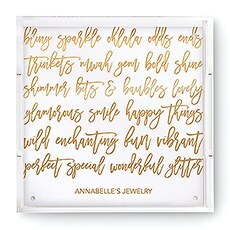 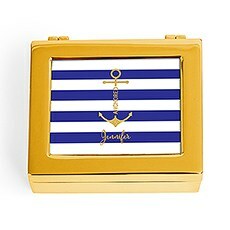 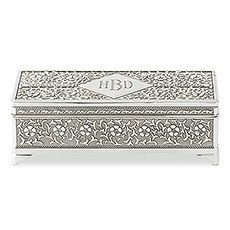 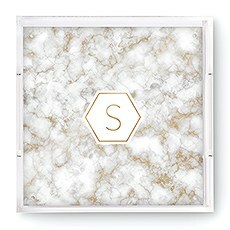 A fabulous and glamourous personalised jewellery box to add a little shimmer and shine to your nightstand or dresser. 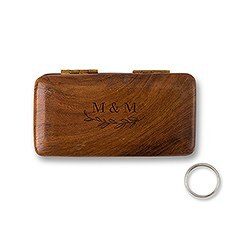 Both rustic and refined this personalised ring box is a unique way to add a charming detail to your wedding day and is sure to become a cherished keepsake. 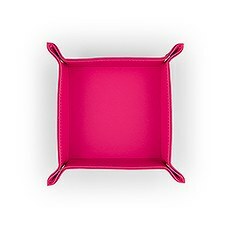 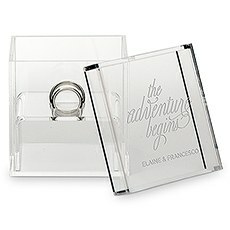 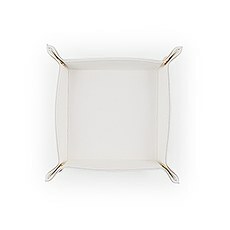 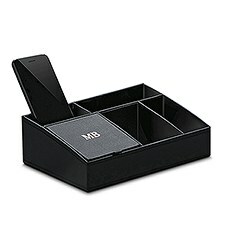 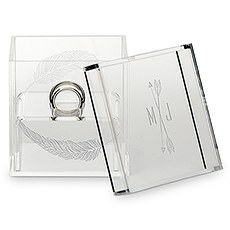 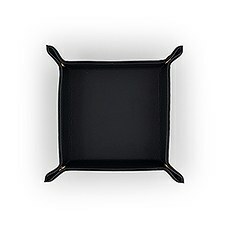 Display your wedding rings in these personalised acrylic ring boxes for a modern take on a classic jewellery box. 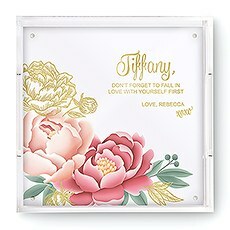 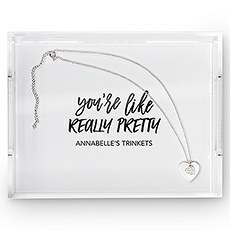 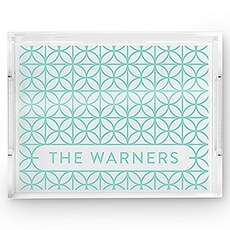 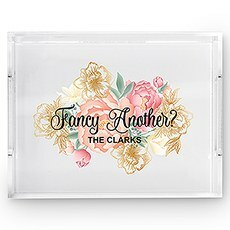 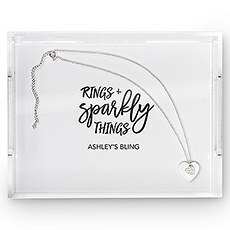 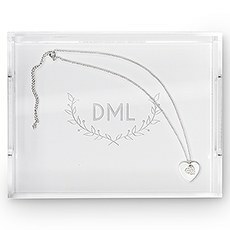 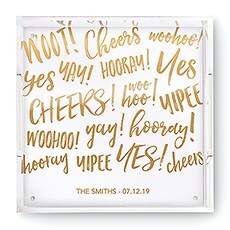 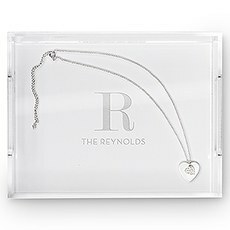 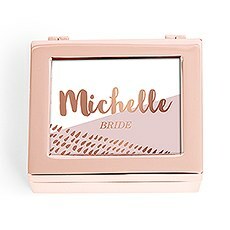 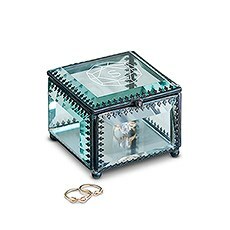 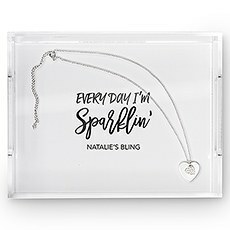 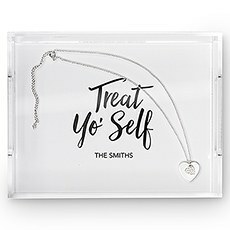 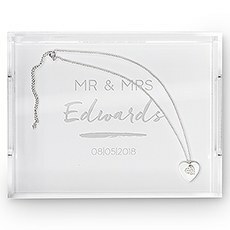 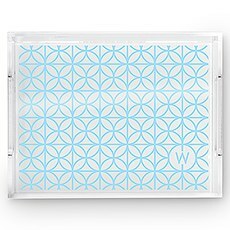 Store your trinkets or use as a ring holder on your wedding day, this glass jewellery box is a personalised gift idea perfectly designed for small keepsakes.